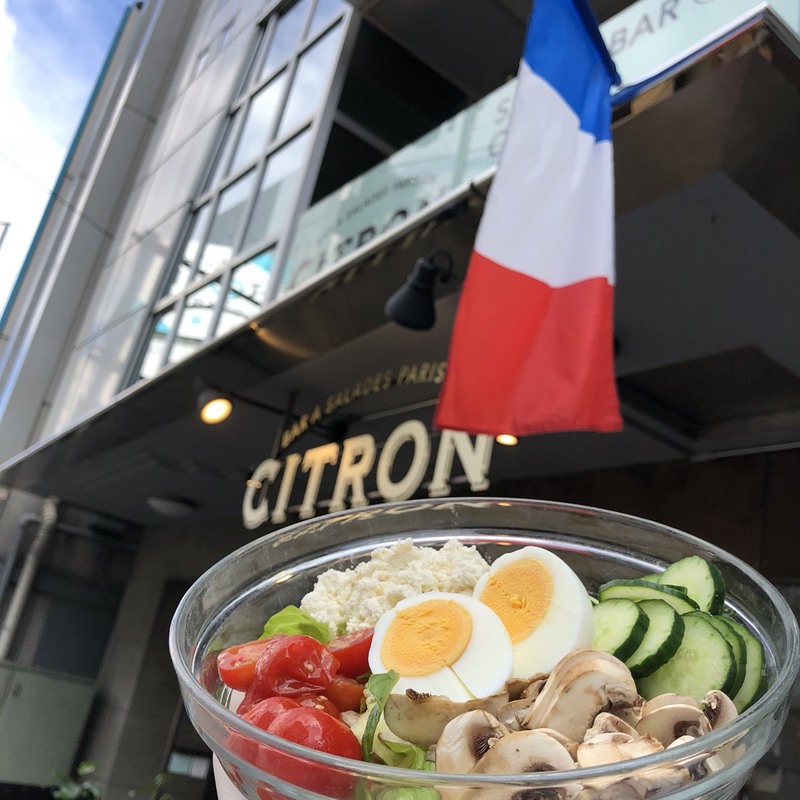 ⚽️ 🇫🇷 FIFA World Cup x CITRON. Congratulations Japan against Colombia tonight!! Let’s now support France with our Parisienne salad 😂 Good luck on Thursday! !